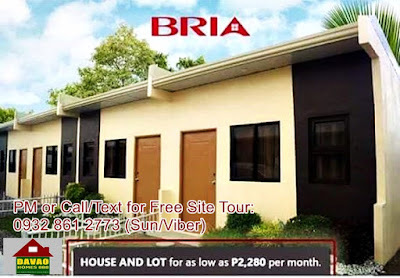 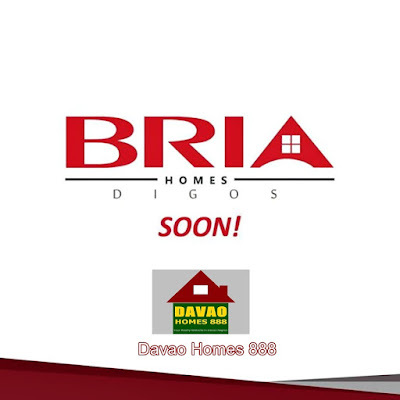 Bria Homes - one of the fastest growing mass housing companies in the Philippines today. 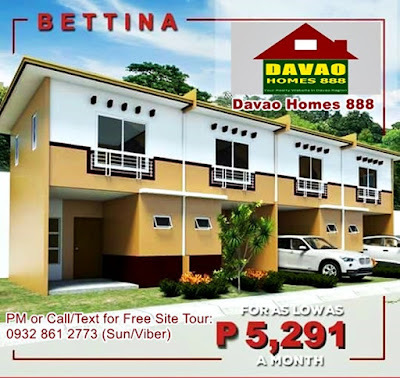 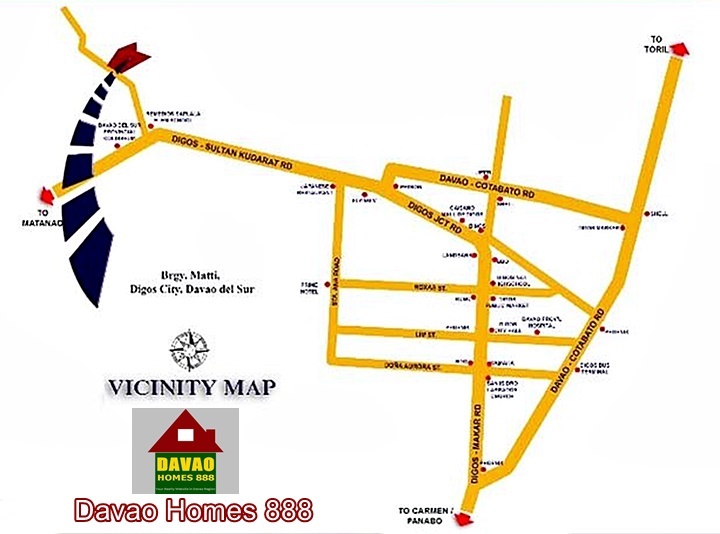 Bria Homes is conquering the City of Digos in the Philippines. 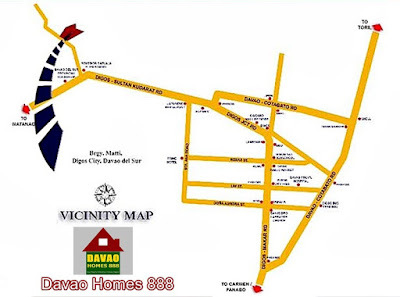 Digos City is one of the fast-rising city in Davao region and in the Philippines.